French President Nicolas Sarkozy on Friday welcomed progress in talks with the United Arab Emirates on a multi-billion-dollar deal for the sale of 60 Rafale fighter jets. The French presidency issued a statement after the Emirati military gave France the technical specifications it needs for the multi-role combat planes, marking a step forward in the negotiations. "This is excellent news for France and for its aeronautics industry," Sarkozy said in a statement, saying he "welcomed progress" in the negotiations. "It confirms the excellent quality of the Rafale. It also underscores the close ties between France and the UAE." The UAE said last year it was considering replacing its fleet of 60 French Mirage combat planes with Rafale jets, in a deal that could be worth between six and eight billion euros (eight to 11 billion dollars). France, which is a leading military supplier to the UAE, has received the technical and operational specifications from the Gulf country's armed forced, the official WAM news agency reported on Friday. The date for signing a deal is to be set following financial negotiations, it added. Dassault Aviation has yet to find a foreign buyer for the Rafale, which can carry out interception and reconnaissance missions as well as nuclear strikes. The French firm has lobbied India, Libya, Switzerland and Brazil for Rafale contracts but it has yet to find an export market for the combat plane. Dassault chief Charles Edelstenne said the UAE's announcement was good news and showed that "things are moving forward, but obviously it's not over." "We are progressing on the technical side. We are doing everything to satisfy the technical needs of clients," he said. One of the improvements requested by the UAE concerns the Rafale's engines, said Edelstenne. The Safran defence contractor has been working on a more powerful engine for the Rafale in a bid to satisfy the UAE's requests. "We hope to be able to sign a deal before the end of the year," said a source close to the negotiations, adding that the signing could take place at the Dubai air show in mid-November. "They made requests for improvements that we are amenable to," said the French source. "Some will be funded by the Emirates while others, which are on a generic level, appear quite reasonable to us." "Our objective if to have a signed contract in 2009", defence ministry official Laurent Collet-Billon was quoted in Les Echos daily as saying. 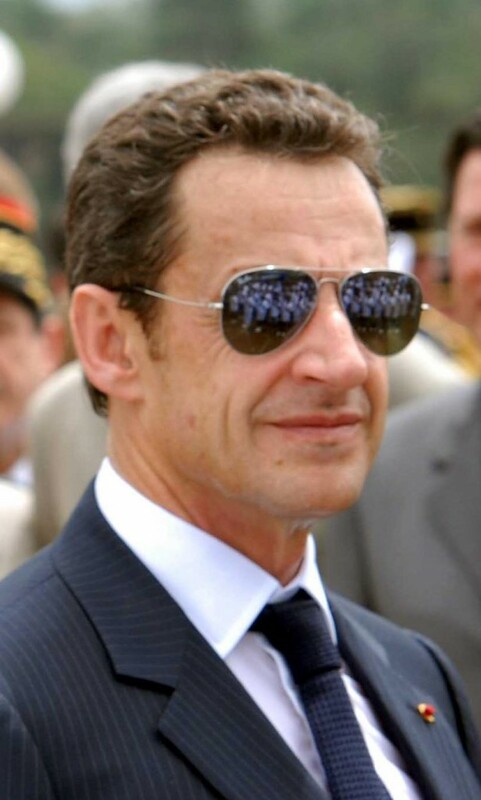 The defence deal was discussed during Sarkozy's trip to the UAE in May, where he opened France's first permanent military base in the Gulf. France and the UAE are linked by a 1995 defence pact under which their armed forces chiefs meet once a year and their forces conduct around 25 joint manoeuvres per year.